Munich - Beginning the season with the express intention of winning a record-breaking fourth Bundesliga title in succession, FC Bayern München have made a perfect start to 2015/16. Yet Pep Guardiola's side find themselves in the unfamiliar position of second, despite four wins from four games. Occupying top spot are arch-rivals Borussia Dortmund, who have rediscovered their old strengths in impressive fashion under new coach Thomas Tuchel. "It's great for the Bundesliga," explained Bayern's top scorer this season Thomas Müller. "For us, however, it's a bit unsettling to have such an aggressive pursuer. In fact, at the moment we're the pursuers." Indeed, the former FC Barcelona coach was pleased with the three points on Matchday 4, but less so with his side's performance, bemoaning a lack of concentration. "We have to play for 90 minutes, not just 45," he explained. "I hope this is a lesson for us in the future." 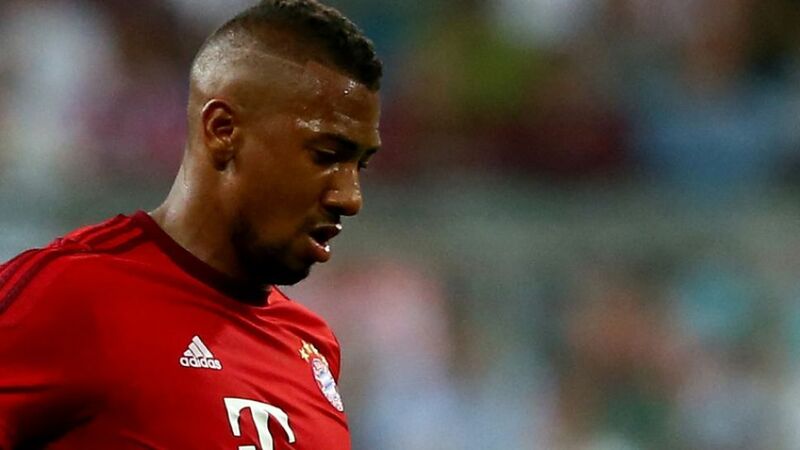 Jerome Boateng concurs with his team-mate. "Dortmund have finished behind us for the last three years," said the centre-half. "Now, with a new coach, they’re hungry again and that means we have to stay hungry as well." If Bayern are this wary, you know they feel threatened at the top.